Your generous support will help thousands avoid disease and provide the simple gift of clean water. All Contributions are tax deductible through the Chronic Care International, a 501(c)(3). ​​Checks m​ade payable to Chronic Care International. 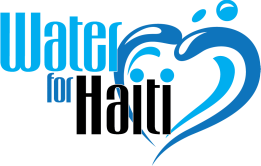 In the subject line write Limonade, Haiti water program.